Fundraising Tuesday: Now That's a Story! - Communicate! You are here: Home / Nonprofit / Fundraising Tuesday: Now That’s a Story! Fundraising Tuesday: Now That’s a Story! The organization had a lot of money to raise: for an elevator, a new roof, and to pay salaries. The Board President wanted the Board members to practice telling their stories to potential donors. But all she was hearing were generalities and grand narratives. 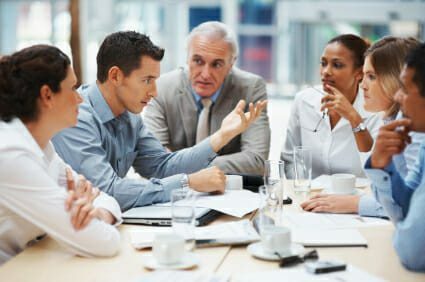 So I told the Board a story. When my wife and I first set foot in our synagogue in 1990, shortly after we moved to Somerville, MA, it was because two friends separately invited us. Rona and I are very different kinds of Jews. I tutor kids for bar and bat mitzvah. She goes to shul when there’s a wedding, a bar or bat mitzvah, or a holiday. Not just any place would suit both of us. We went to a Sunday brunch first, to see if we’d like the people. They sat us down across from two of the older members, Morrie and Ada. Morrie was the type who, five minutes after he met you, he’d know where you grew up, where you lived now, what you did, and what committee you should be on. In the same amount of time, Ada would know all about your family (and make you feel like part of hers). During the brunch, we were invited to buy tickets for a raffle. Being the warmly welcomed guests, we thought we’d pitch in for a ticket or two. The people who managed the raffle made sure that we won. Our prize? 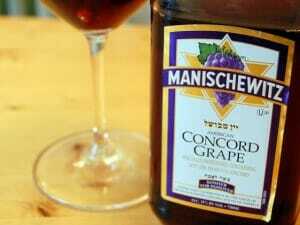 A bottle of Manischewitz sweet red wine, as big as my head! Rona and I looked at each other, bemused. What were we going to do with our new-found treasure? “We will be happy to donate the bottle back to the Temple!” we said. Shortly after that, Rona and I became members. We’ve been there over twenty-five years. And the Board was the current governing body of that same synagogue. What made my anecdote memorable? People–Rona and me–with a problem: would we ever find a synagogue that fit us? They meet new characters (and I do mean characters): Morrie and Ada. 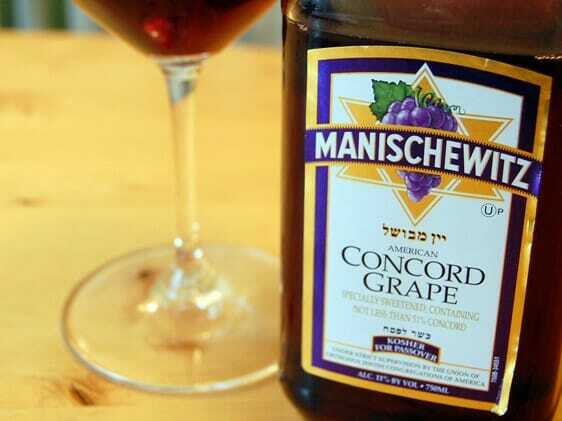 They encounter a new problem: how to make ourselves at home with a place that thinks a giant-sized bottle of Manischewitz is a prize. They receive advice and help (donate it back) and reach their destination (a place where we could belong). Are You Telling Winning Stories? Your nonprofit organization should be telling real stories every chance you get. Tell them in person and on the internet, in y0ur newsletter and in your appeal letter…and in your thank-you letter! Storytelling connects your organization with the supporters you want–especially if you make the donor the hero of the story. But don’t leave the success of your storytelling to chance. Rig your stories with people, problems, helpful characters, challenges, and solutions. That way, you know who will win: both you and your donor.